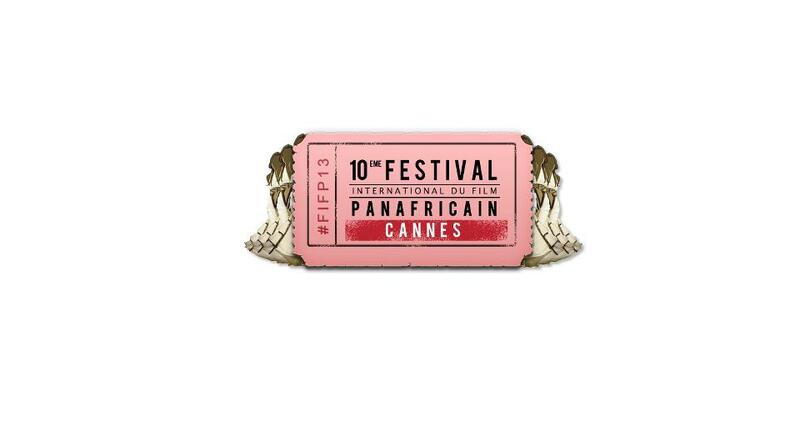 For the 11th time this year, the Pan-African Film festival will showcase the best movies from the African communities worldwide between April 29 and May 3, 2015. The festival is one of a very few in Europe to focus on movies made either in Africa or in the broader diaspora. The festival also features African music, book and fashion events, and is being held just prior to the Cannes Film Festival this year. A special tribute to Nelson Mandela will be given, through the movie “Ubuntu” directed by Francesca Bartellini (a former jury member). The films typically deal directly with African issues, with submissions mostly from north and Western Africa, or with issues facing the African diaspora worldwide. Each year, a very broad range of countries and languages are represented, which makes for a very vibrant and eye-opening festival. The filmmakers are not all of African descent. The festival connects people from very different backgrounds, that share experiences in both film-making and the issues covered by the movies. Several directors have called it the most exciting festival of its kind. The fact that it is held in France, which has such a strong and varied African diaspora, gives the event a broad base on which to build. For more information about submitting a film to one of the sections of the Festival International de Film Pan-African / Pan-African Film Festival, visit their submission page. The last submission date is February 20,2015. Specific quesitons shoudl be addressed to contact@fifp.fr. The event will be held at the Novotel Hotel Montfleury in Cannes. Where are Pan-African Film festival ?